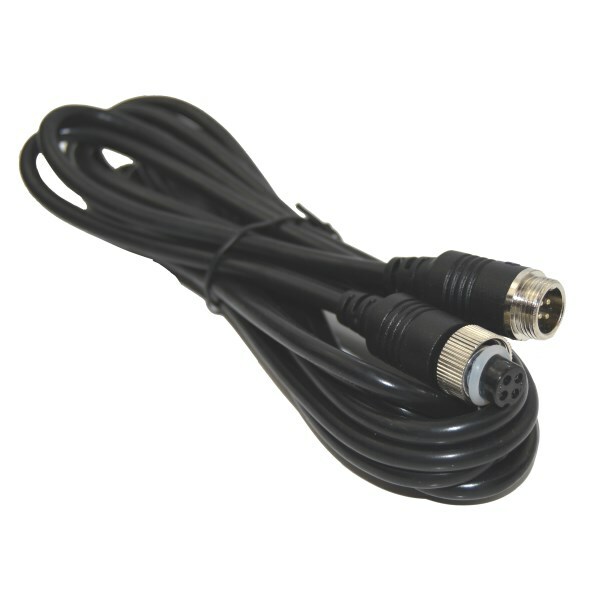 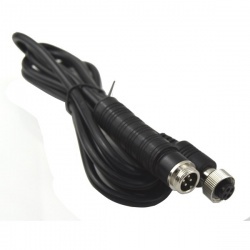 This cable is for the CCD reversing camera systems that have waterproof connectors. 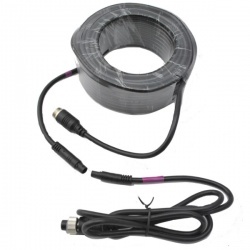 It is 3m long and comes with a rubber O-ring on the screw fit connector. 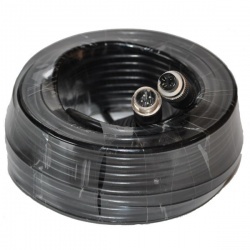 Together with the rubber boot this gives 2 layers of water ingress protection. 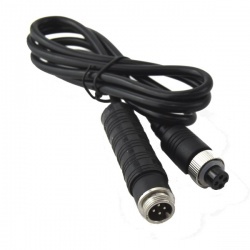 There are several variations of 4 pin connector in use so please ensure this is the correct one for your application. 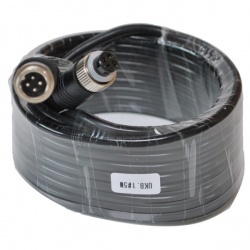 We have these cables made to our specification. 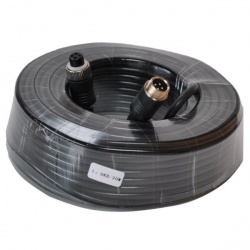 The cable diameter is 0.5mm with a pure copper and aluminium foil outer shielding. 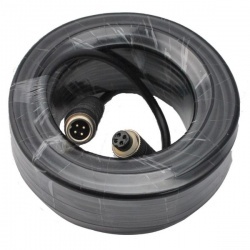 The inner cores are made from pure copper using 12 strands of 0.12mm bare copper. 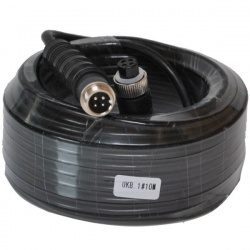 A lot of cable on the market use copper coated aluminium (CCA) or copper coated steel (CCS) which are more easily damaged and give reduced image quality.